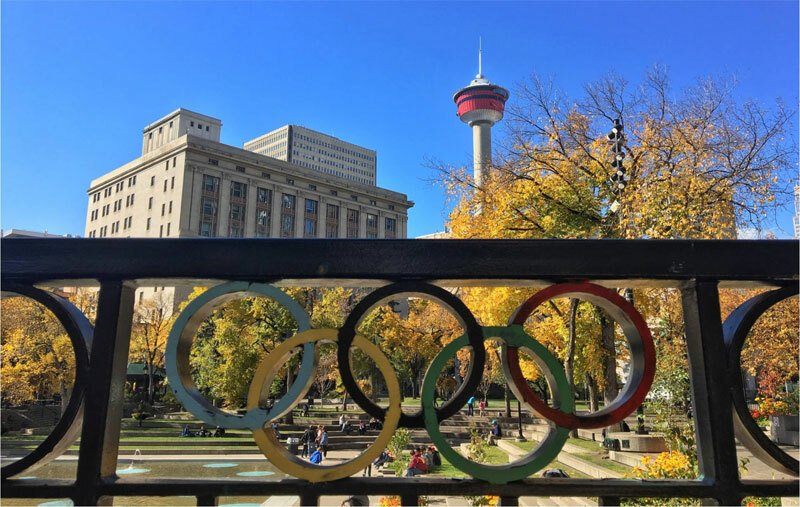 A potential bid for by Calgary, Canada to host the 2026 Olympic and Paralympic Games took another step forward Monday when a status report from the Calgary Bid Exploration Committee (CBEC) was presented to City Council. The report suggested that both the Provincial and Federal governments are interested in pushing forward. Naheed Nenshi, Mayor of Calgary said Monday that there is a lot to do but enough time to do it before any bid application deadline. City Council has set a June 30 deadline for the final report and a decision on whether the Canadian city could bid for the 2026 Winter Olympic Games, but applications to bid will not be due into the International Olympic Committee (IOC) until 2018, leaving some room for the Canadian Olympic Committee (COC) to decide whether its in its best interests to pursue the opportunity. The COC had set an August 31 deadline to decide whether Calgary will be nominated to bid on the International stage but insiders have suggested that this date could be extended due to IOC scheduling changes. City council approved a $5-million budget last year for the 17-member CBEC, led by former Calgary police chief and politician Rick Hanson, to study facilities, security, costs, public engagement and government support. City administration reported to city council Monday on its working relationship and oversight of the exploration committee, but no members of CBEC were present, so few details of their work were revealed in council chambers. “We have to make sure that there is support in this from the public, from the feds, from the province,” Mayor Nenshi said. “I’ve seen some very draft advanced work, very sophisticated financial analysis that the committee is working on that makes me feel much more comfortable that this could look more like Calgary ’88 than like Sochi. Calgary last hosted the Winter Games in 1988; Canada held the Games in Vancouver in 2010. 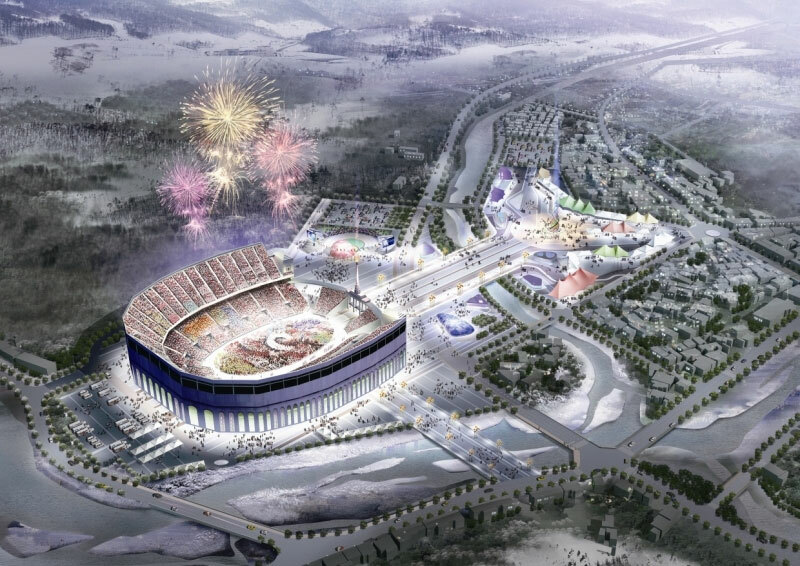 The next Winter Games will be held February, 2018 in PyeongChang, South Korea with the following edition set for Beijing in 2022. The Calgary Sports Tourism Authority’s initial estimate for Calgary to host the Games was (CDN) $5.3 billion, which would be less than the (CDN) $7.7 billion spent at the 2010 Winter Games in Vancouver and Whistler B.C. Other cities currently considering bids for the 2026 Games are Sapporo in Japan a Swiss candidate, Innsbruck, Stockholm and 2022 runner-up Almaty in Kazakhstan. U.S. cities have also discussed possible campaigns. The IOC will elect a winner in 2019.